There’s plenty of dishes you won’t want to miss at Garfish this week. 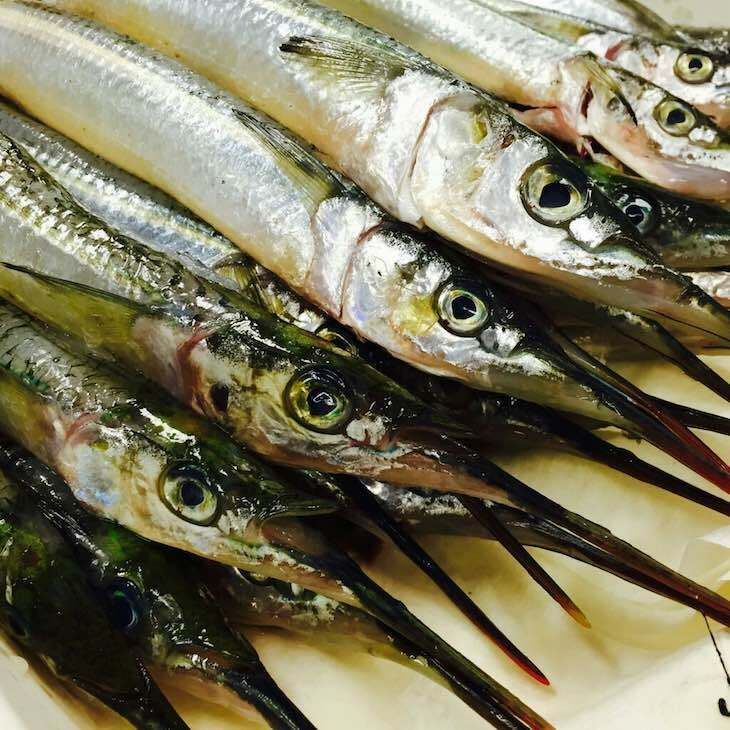 Available at all Garfish restaurants are these sweet and delicious whole large sea Garfish caught off Wilson’s Promontory Victoria. 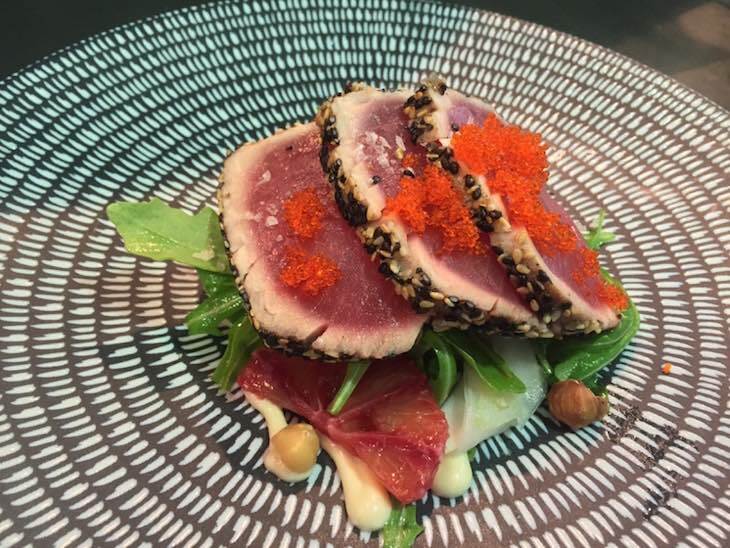 At Manly this week is this beautiful Sesame seared yellowfin tuna w/ avocado, rocket, fennel, blood orange, hazelnuts & aioli. It looks so good you almost won’t want to eat it . . . almost! 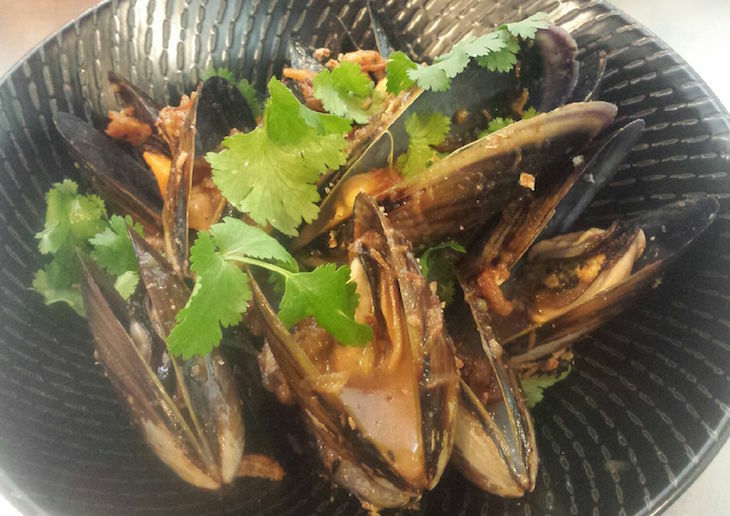 Or how about these Eden mussels w/ XO sauce? Seafood lovers found these hard to resist at Kirribilli. Only while stocks last. 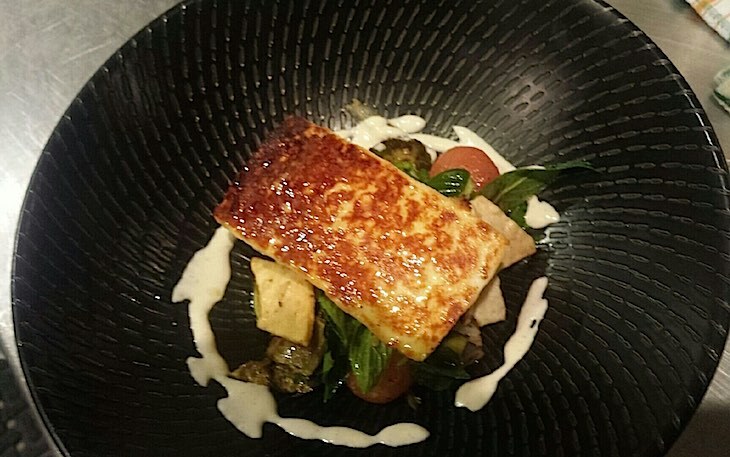 A new dish on the menu at Kirribilli that you’ll want to try is this Grilled haloumi w/ fattoush salad and devilled tahini. Our chefs like our dishes to be authentic at Garfish. 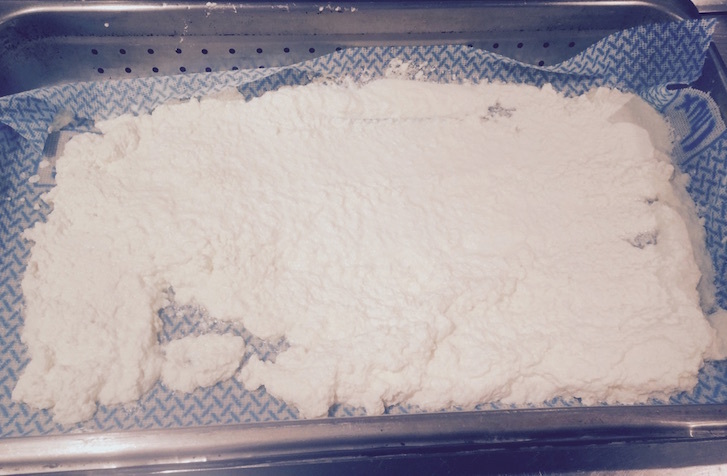 Here’s our housemade ricotta almost ready for service at Kirribilli. Choose a glass of wine from our extensive wine list, or a beer or your favorite cocktail. Then if you’re feeling hungry, we have a tasty selection of food on offer. There’s bite sized seafood, fish and chips, or perhaps something sweet from our Belgian waffle menu. Whether you’re relaxing after a long day or meeting up with friends before a night out, come and try our new bar menu today. We even provide heaters and blankets to keep you cosy! If Manly Garfish is your favourite seafood restaurant there’s still time to vote in the People’s Choice Award for Best Seafood Restaurant. 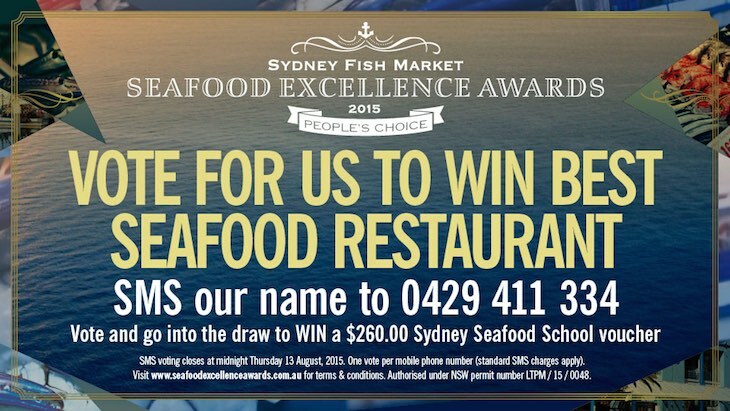 The awards are held by the Sydney Fish Markets bi-annually and aim to showcase the best of the seafood industry. 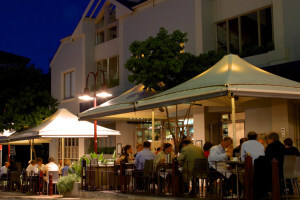 All entries go in the draw to win a $260 Sydney cooking school voucher. For more details view our post here.